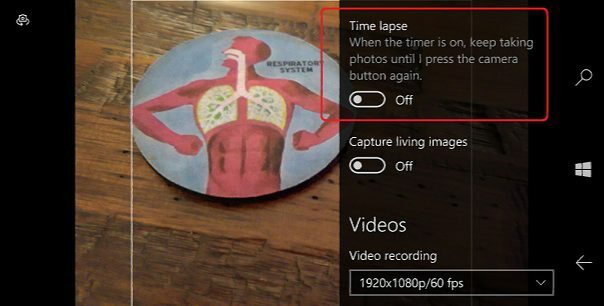 Microsoft just released new improved Camera app build 1021.11 for Windows 10 PC and Mobile users. The newly updated app include many new features. Previously, the update for camera app was released for Windows Insider members only. Now it’s available for everyone. Microsoft is gradually releasing this update to everyone. The camera app update will appear for everyone soon. If you like you can download app from link below.